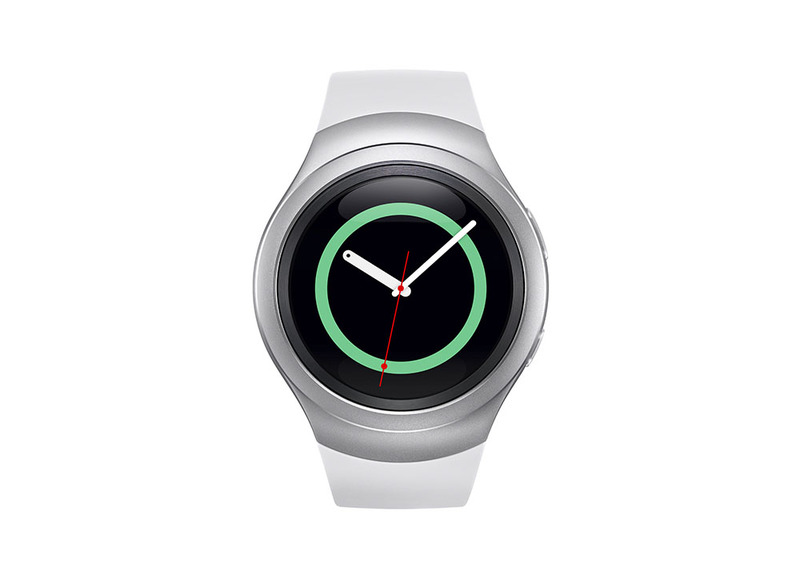 Watch Samsung’s Gear S2 Showcase Live From IFA! At 10AM Pacific (1PM Eastern), Samsung will take another stage at IFA in Berlin to further present to the world the Gear S2 and Gear S2 Classic smartwatches. Samsung first talked about these devices back at the Galaxy Note 5 launch, then officially announced them at the beginning of this week. But today, they will show them off, in action, and probably provide additional details about each that weren’t a part of Monday’s press release. The showcase is being streamed live to the world, so if you have some free time here in about 45 minutes, feel free to watch along. We went ahead and embedded the video for you below.